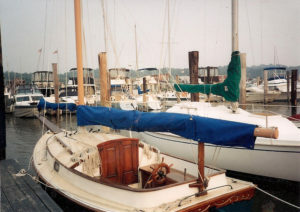 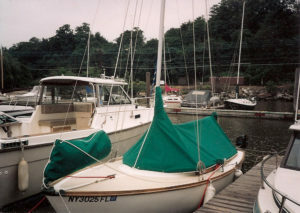 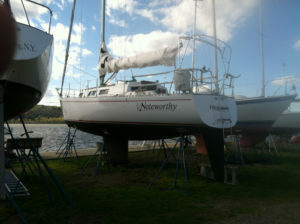 Your sails are one of your biggest and most important investments on your sailboat. 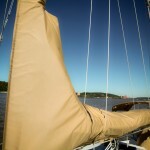 A good sail cover will protect your sails and help keep them in good condition for a long time. 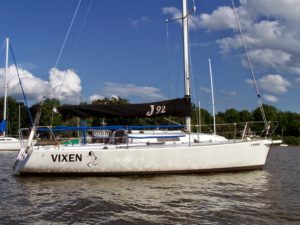 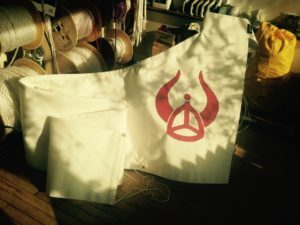 The best custom canvas sail cover is far less expensive than replacing your sails, so don’t be cheap when shopping for sail covers.